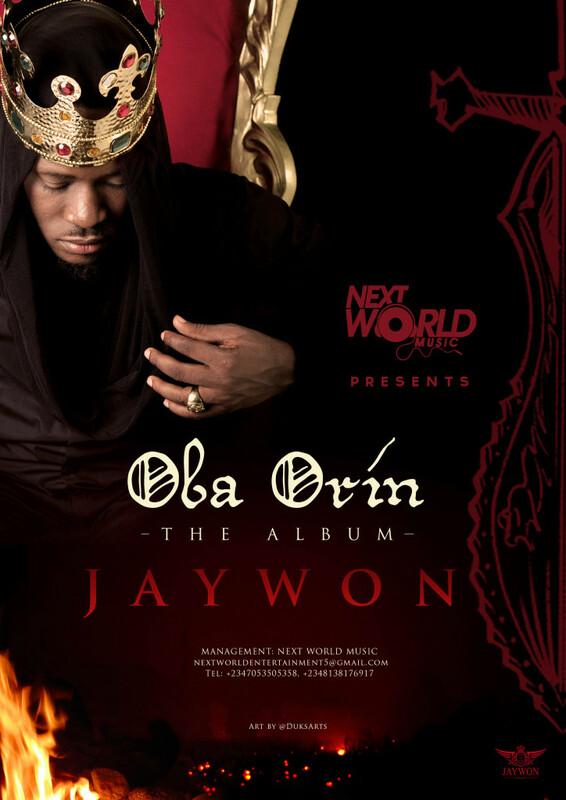 From Jaywon self adhesive Oba Orin Album, here is the much anticipated song off the album named ‘Gbadun‘ meaning Enjoy! 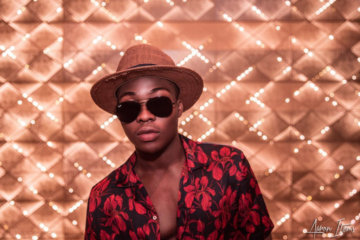 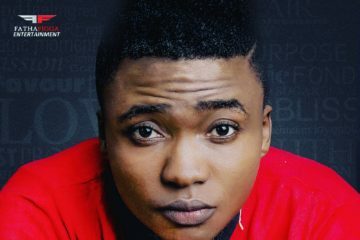 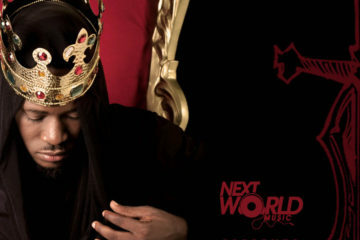 Jaywon features Mavin award winning artist – Reekado Banks on this awesome cut. 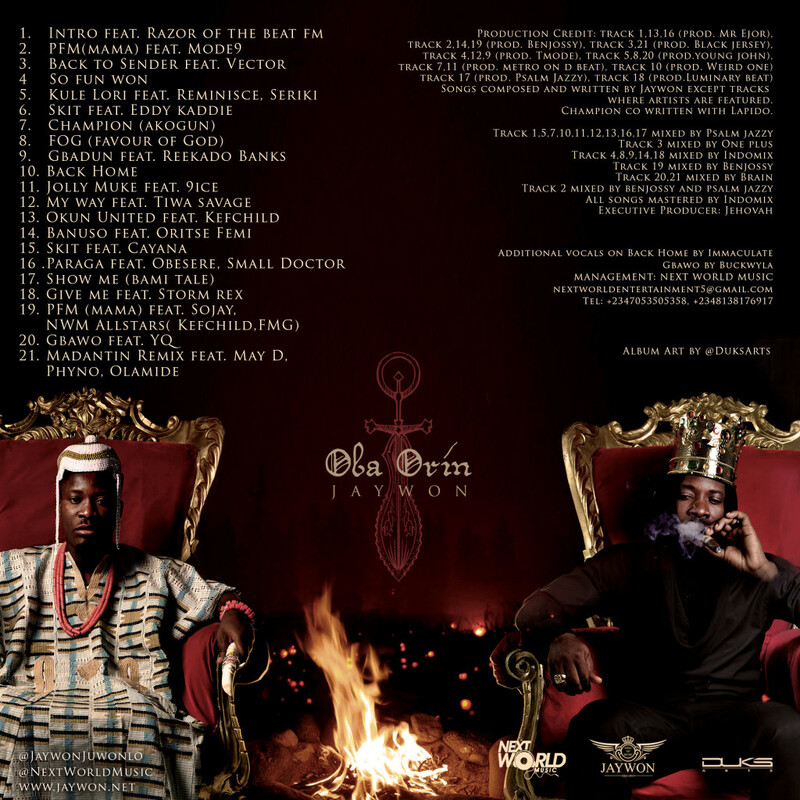 FYI, the Oba Orin Album by Jawon is now out…go cop yours NOW! 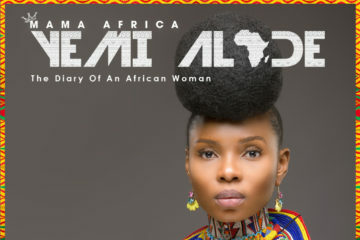 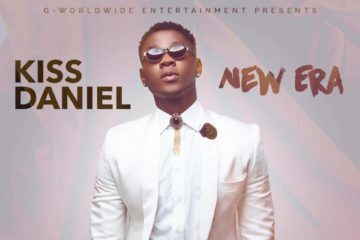 Also check out another tune off the album titled – ‘Banuso‘, featuring Oritse Femi below.